Halloween will be a spine-tingling night for the Berkeley film scene: from the new remake of the Stephen King novel “Carrie,” now playing at most local cinemas, to the United Artist’s flashback screening of “Shaun of the Dead” or even the Pacific Film Archive’s chilling Pasolini film, “Salo, or the 120 Days of Sodom,” it will be a night of difficult choices for movie-loving thrill-seekers. With so many options, it can be tough to make a decision on how to honor such a wide range of horror flicks on the 31st, but for me, Halloween would not be complete without a screening of the 1978 Carpenter movie that shares its name. 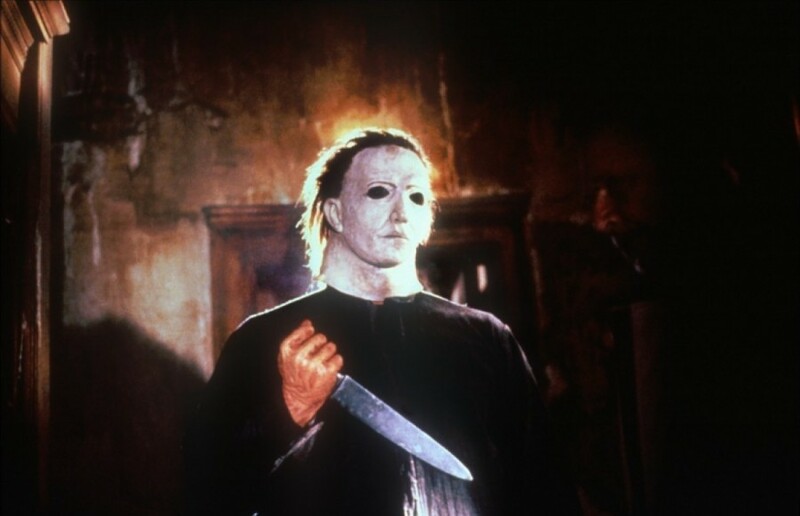 A film that opens with a sadistic child who commits murder on Halloween night, “Halloween” is the story of the return of Mike Myers to his hometown, where he stalks a young, intelligent, slightly unpopular Laurie (a young Jamie Lee Curtis), murdering her friends along the way. At first, it may seem a bit nostalgic and impractical to recommend “Halloween,” such an old horror film that isn’t even available on Netflix or YouTube, as a Halloween must-see. However, I argue that this film remains just as, if not more thrilling than those with all the gore, guts and special effects imaginable. From an historic point of view, “Halloween” was deemed by Berkeley professor Mariam Sass as the film that created the patterns we all know and love from the horror genre: the spawn-of-hell child, a murderer who refuses to die (leaving room for — count them — seven sequels along with two remakes), sexually rambunctious teens who always get murdered first and a boyish female hero who smarts her way around the killer — for the time being. What makes “Halloween” such an essential classic for me, however, is not simply its resonance as a horror “trend-setter,” especially in an age in which these trends are not only expected, but have become a method of camp and sarcasm. Rather, “Halloween” remains chilling over time because of its interest in conceal (most killings and torture scenes are heard, not seen, through a phone line, behind a door or around a corner) and innovation in sound (the opening track will never stop being absolutely frightening, and its use of silence at just the right moments retain a sense of reality that most horror films nowadays fill with screeching music to heighten the mood). It is a refreshing reminder of the power of not seeing, in an age when digital effects have made anything imaginable visible. Call it nostalgia, call it my tendency to fear what I don’t see over what I’m shown; “Halloween” always was and always will be my October classic.